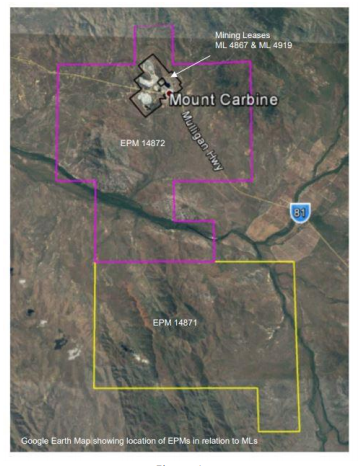 Speciality Metals (ASX:SEI) has entered into a binding heads of agreement with Mt Carbine Quarries Pty Ltd, to purchase the Mt Carbine Quarry and Mining leases (ML 4919 and ML 4867), which are integral to SEI’s successful development of the nearby Mt Carbine Tungsten project in north Queensland. 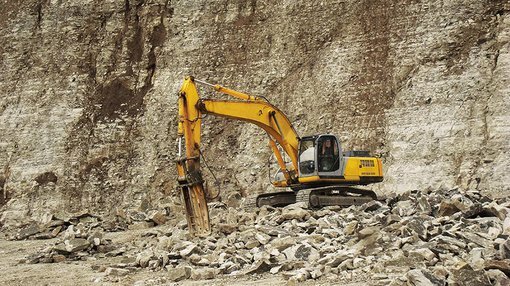 The agreement will provide SEI with vital cash flow via the existing quarry business at ML 4919, while also providing for the use of the lease’s existing quarry infrastructure in the company’s future mining operations. However, it should be noted here that SEI is a speculative stock and investors should seek professional financial advice if considering this stock for their portfolio. The parties have agreed to execute a contract of sale by mid-March 2018. Both leases are located within SEI’s Iron Duke Prospect (as shown below), where recent mapping and sampling have indicated exceptional strike length. “The purchase of these Mining leases will enable Speciality Metals to extend its footprint at a time when demand for Tungsten continues to rise,” SEI’s Executive Chairman Russell Krause said. The tungsten APT (ammonia para tungstate) reached a high of US$335 (per 10kg MTU) in the third quarter of 2017. One of the major factors behind current demand is the restriction of supply in China, which has increased production costs for tungsten concentrates. As a result, SEI has engaged in preliminary discussions with several offtake parties and is investigating the feasibility of recommencing production at its Tailings Retreatment Plant. The Mt Carbine project covers ~367 hectares, with the historical Mt Carbine mine located 130km from Cairns. Speciality Metals (ASX:SEI) was formerly known as Carbine Tungsten Limited (ASX:CNQ), with the name change taking place earlier this month. The company aims to become a leading Australian tungsten producer and currently holds a diverse portfolio across New South Wales, north Queensland and Chile.